iOS 11 has a completely new Control Center, which squeezes in more settings onto one screen without needing to swipe back and forth. However, on top of what’s currently available in Control Center, there are even more settings that you can access from that screen with a simple 3D Touch or long press. The new Control Center gives you quick access to Airplane Mode, Wi-Fi, Bluetooth, and Cellular toggles (although, beware about them actually working properly), do not disturb, music control, and more. However, what you see isn’t all that you’ll get—you can access even more settings by 3D Touching on some of the already-shown settings (if you have an iPhone 6s, 7, 8, or X) or simply tapping and holding if you don’t have 3D Touch. 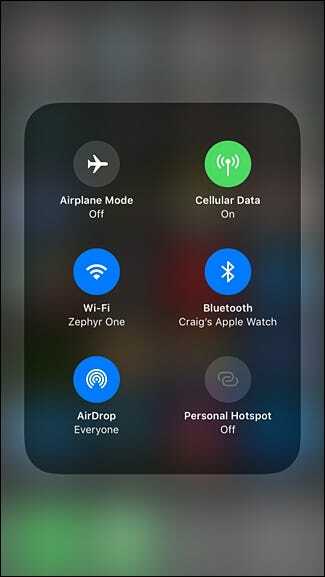 Connection Toggles: AirDrop and Personal Hotspot toggle switches. Music Controls: Scrubbing capabilities and volume control (although the latter is already available in Control Center as its own control). Display Brightness: Night Shift toggle switch. 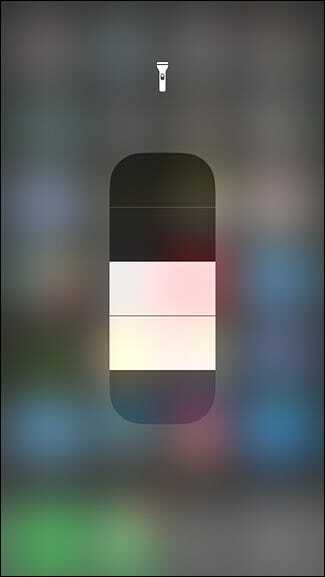 Flashlight: Change the flashlight’s intensity. 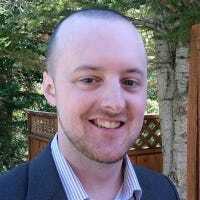 Calculator: A quick access button for copying the last result to your clipboard. Screen Recording: A toggle switch for enabling or disabling audio recording. Voice Memos: A quick access button for immediately starting a new recording. Camera: Shortcut buttons for talking a selfie, recording video, recording slo-mo video, and taking a normal photo. Notes: Shortcut buttons for creating a new note, new checklist, new photo, or a new sketch. Timer: Quick access for choosing a time and starting it right away—choose from 1 minute all the way up to 2 hours. Wallet: Shortcut buttons for your default credit card, as well as seeing your last Apple Pay transaction. You may have noticed that the above list doesn’t mention every Control Center setting there is, and that’s because they either don’t provide extra settings to access, or they open up the same way whether you tap on it or 3D Touch/long press on it. Hopefully we’ll see more customizations make their way to Control Center in the future, but as it stands, it’s lightyears better than it has been.